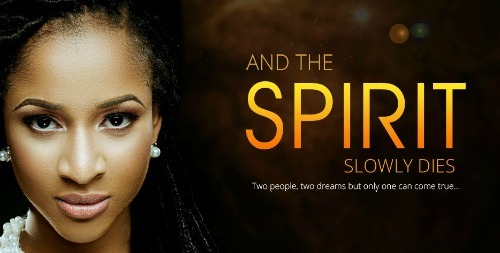 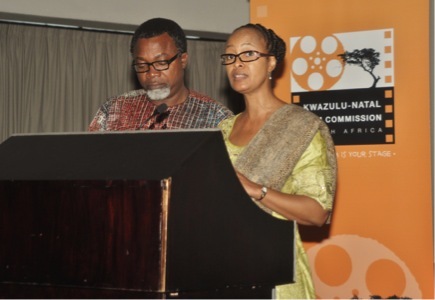 Home /South Africa and Nigeria aim to make Africa a Filmmaking Powerhouse. 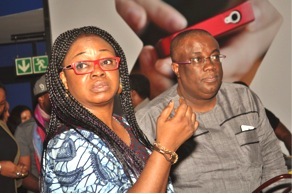 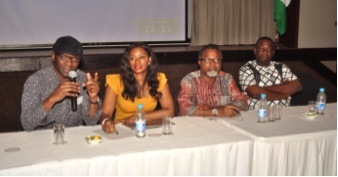 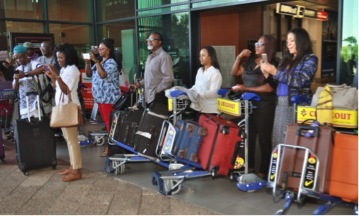 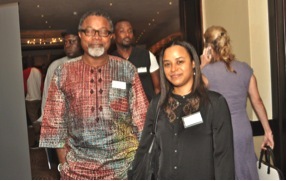 Africa’s two largest film industries Nigeria and South Africa are finally waking up to the fact that co-operation in the multi-billion black segment of the global film industry is vital to the economies of both countries. 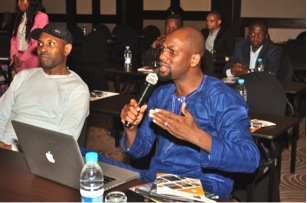 Considering the decades of integration that has already taken place between the two countries in the areas of music, telecoms, media and Hotels & Leisure to name a few, many experts are wondering why it’s taken this long for the two principal African economies to recognise the huge benefits of co-operation in film. 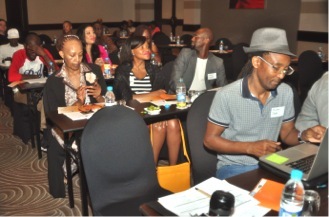 The adequately named South Africa/Nigeria Film Summit finally took up the challenge in the beautiful city of Durban, South Africa. 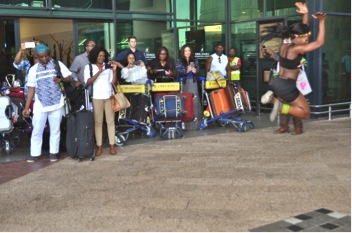 Initiated by Jackie Motsepe of the KwaZulu-Natal Film Commission, Mahmood Ali-Balogun Head of the Nigerian delegation and UK based Distributors Talking Drum Entertainment who brought a global perspective to the event. 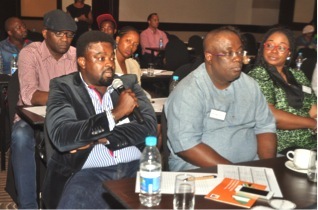 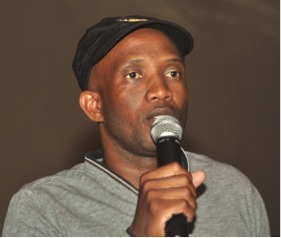 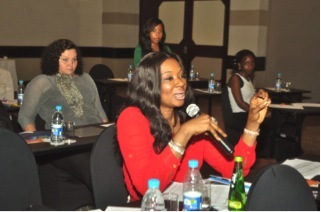 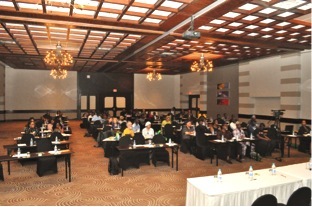 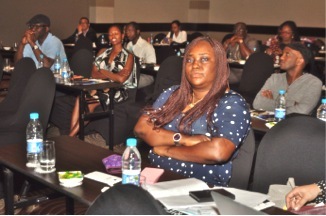 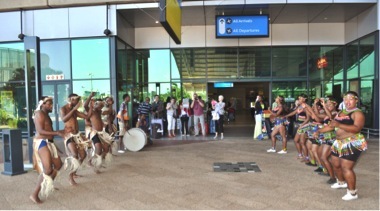 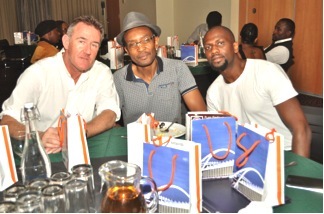 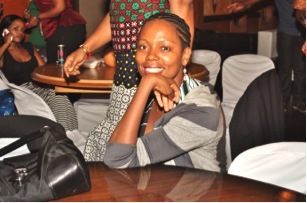 The five day event had several experts giving presentations in the areas of Co-production, Film Finance, Distribution and Exhibition which were followed by networking, project pitching opportunities and a tour of KwaZulu-Natal province to familiarise delegates with what the area has to offer as a film location. 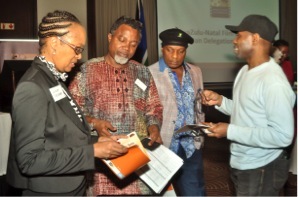 Jackie Motospe said “This Summit is significant in that South Africa and Nigeria must take the opportunity to find ways of working together and there were concrete projects being discussed as an outcome of this event. 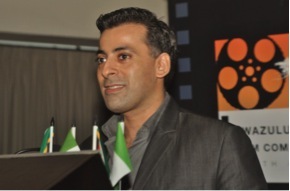 We certainly look forward to the year ahead and seeing these projects being produced and distributed through the resources, markets and channels that exist in the two countries”.  The development and production of content. 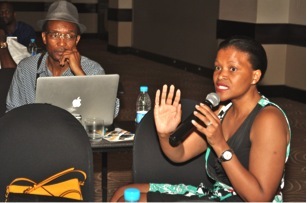 The official co-production of content. 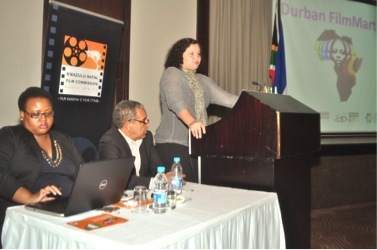 Follow up summits are scheduled for the Durban International Film Festival in July and the Africa International Film Festival in November 2105.